March is a busy month here at Moody Gardens! On top of our Spring Break and Easter activities, we have a variety of other events and activities going on. Follow monarch butterflies on their journey in one of those most incredible migrations on Earth. Not only will you be joining the butterflies, but also scientist Fred Urquhart, who spent forty years trying to discover the mysteries of monarch butterflies and where exactly they go during the winter season. The documentary is a story of perseverance across thousands of miles and many generations. Why is it important? 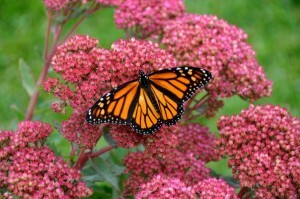 Each spring, millions of monarchs begin a journey north into Texas and onto a 1,500-mile quest to across North America. 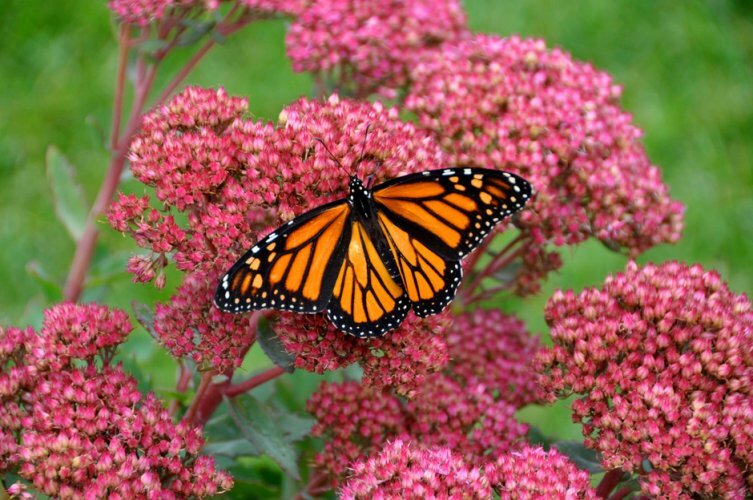 As they travel, the butterflies breed and lay eggs on milkweed plants in Texas. Over several generations, the monarchs complete their migration and return to Mexico for the winter, making their trip one of the longest migrations on Earth. However, because of extreme drought conditions, Texas’ milkweed population has declined in recent years, severely impacting the flight. More than 20 percent of the migration has decreased. The loss of milkweed and habitat, coupled with intense heat, contribute to the diminishing migration numbers over the past decade. As part of conservation efforts, Moody Gardens is launching a public awareness campaign in an effort to save the shrinking monarch migration. A portion of the sales from the new film, Flight of the Butterflies 3D, will be donated to the leading conservation organization in Mexico, Fondo Mexicano para la Conservación de la Naturaleza. Presented by Moody Gardens® and Galveston Island Nature Tourism Council, Birding 101 & 201 is a series of classes designed to educate and excite people about the tremendous variety of bird life routinely seen around Galveston Island. 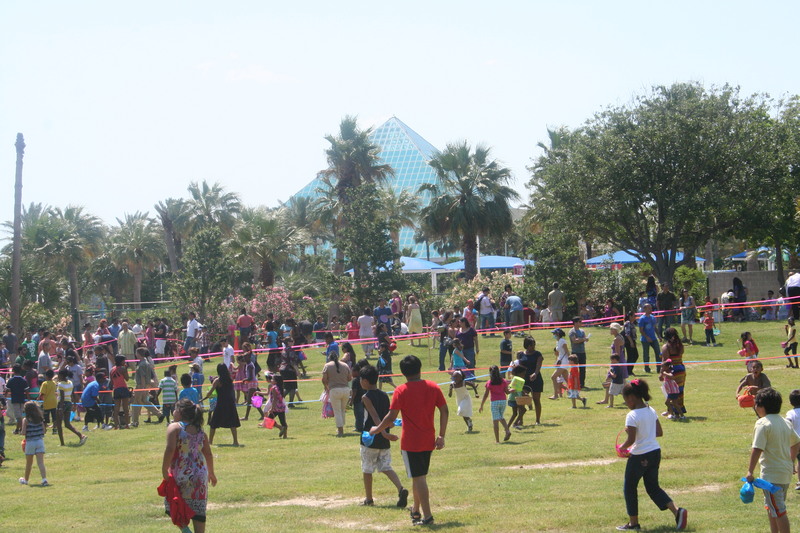 Annual Easter Egg Hunts are scheduled for 1 p.m. and 3 p.m., and children 12 years old and younger are invited to run around the Oleander Bowl filled with colorful eggs. Other activities include a variety of games for prizes. In addition to all of the fun and excitement outdoors, Easter Buffet feasts will be available at both the Garden Restaurant and the Moody Gardens Hotel on Easter Sunday. Beginning at 11 a.m. and lasting till 3 p.m., this event is free to the public. 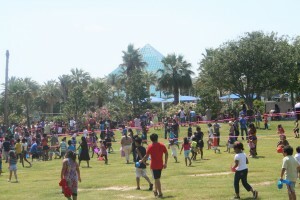 Join us at Moody Gardens for family-friendly events and attractions such as the Aquarium Pyramid and Rainforest Pyramid. We look forward to spending time with you in March!